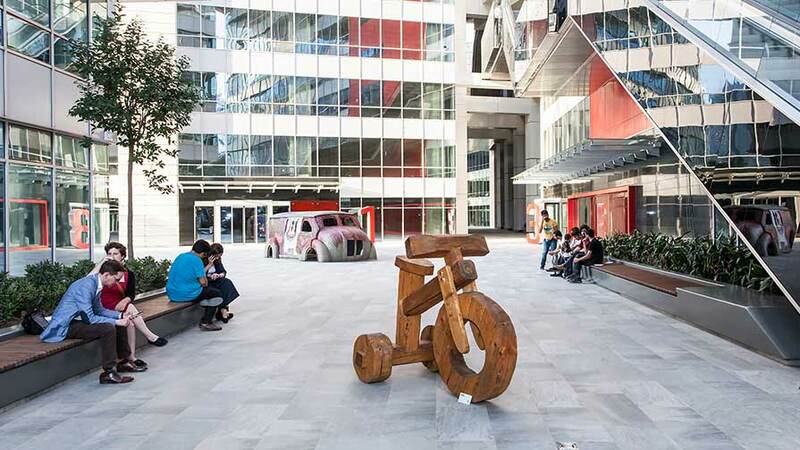 42 Maslak, inspired by the ‘ArtfulLiving’ concept based on the idea that art and science are the building blocks of a society,puts its finger on the pulse of culture and art, while offering a life style that is hand in hand with art. 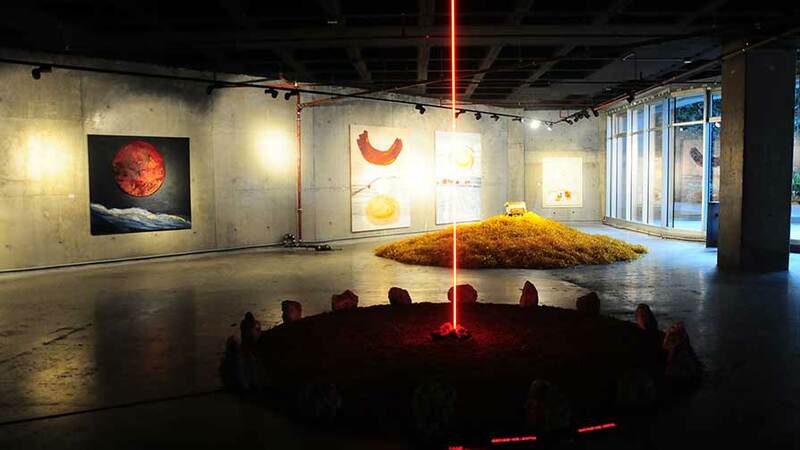 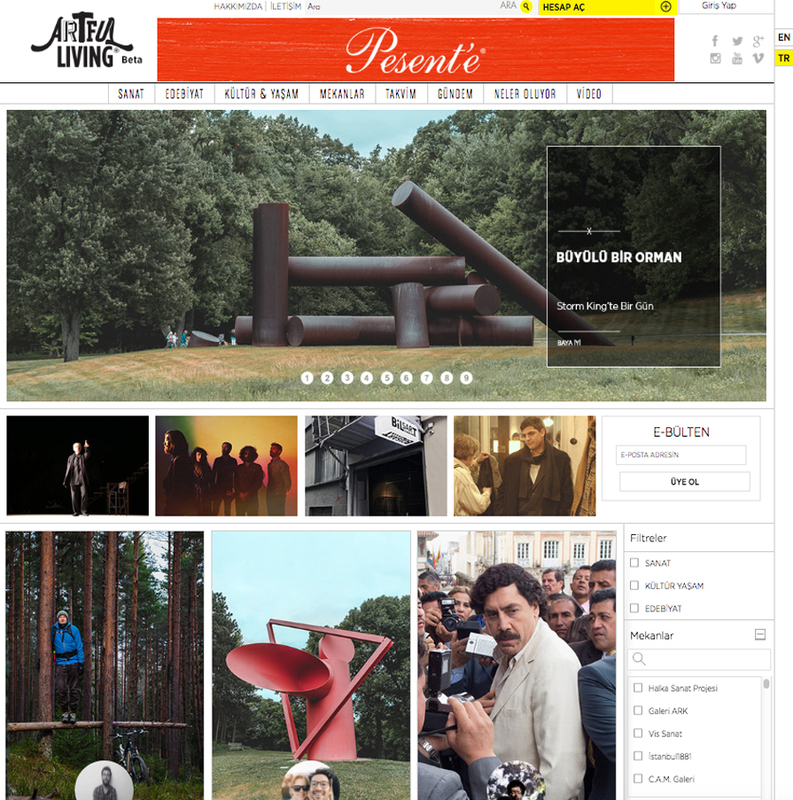 It supports artists and writers by creating an international exhibition platform for their works. 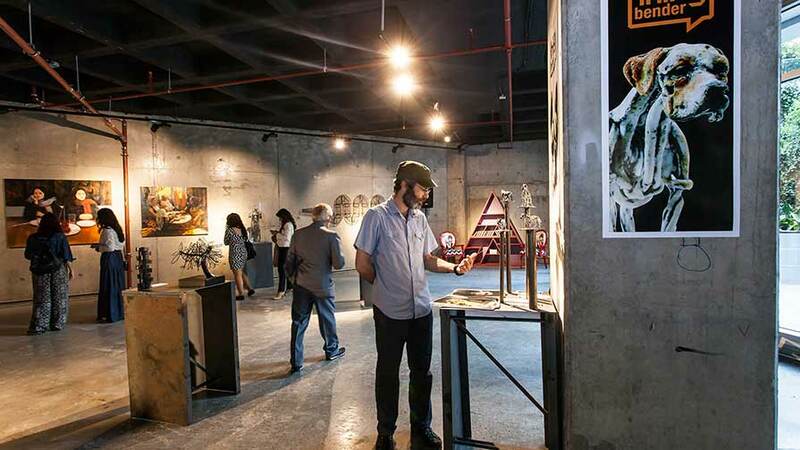 It serves as a place for talented and creative brains to perform in the best way they can. 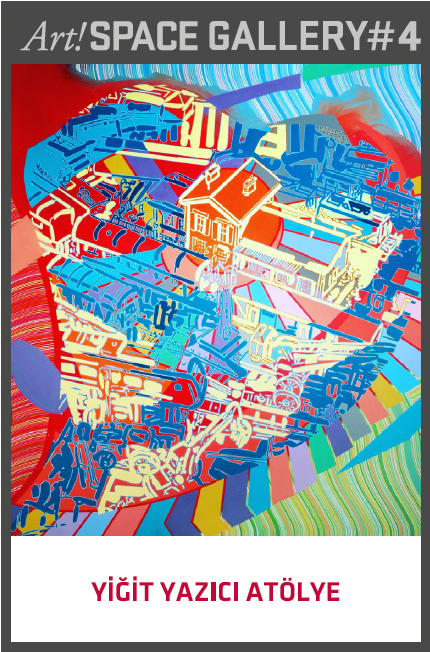 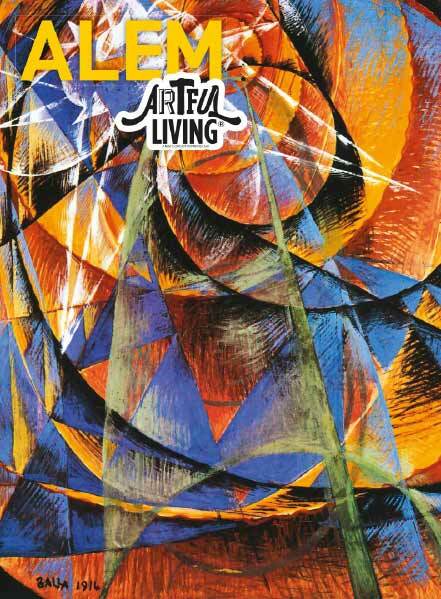 It has overtaken the responsibility to become a society of sustainable art and culture through projects. 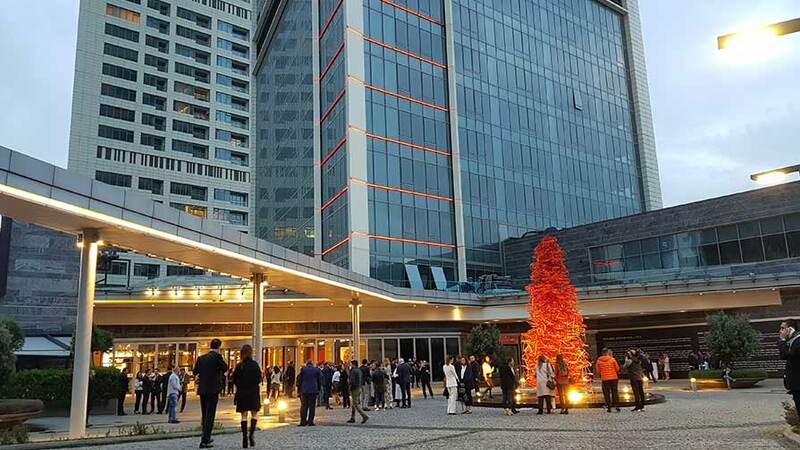 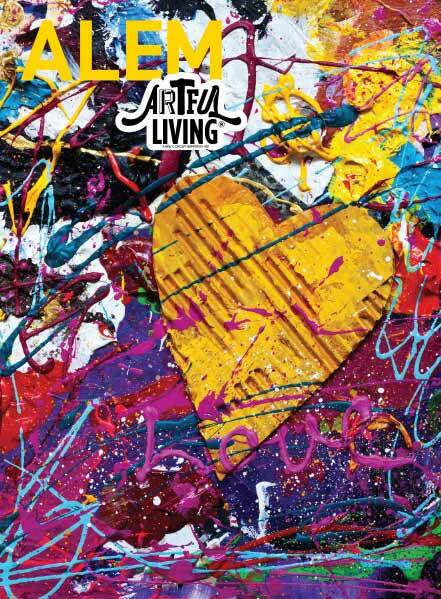 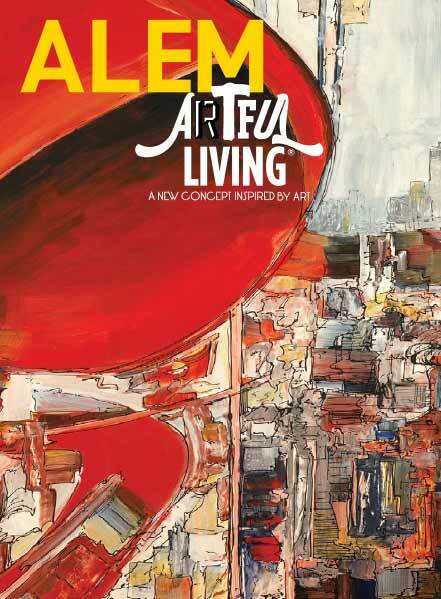 Artful Living,was founded in Istanbul in March 2013 with the leadership of Erol Özmandıracı, member of Bay İnşaat’s Board of Directors and by the sponsorship of Bay İnşaat. 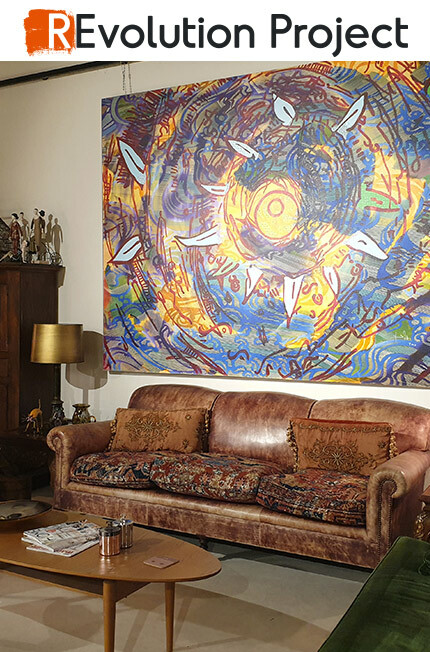 It believes that the best heritage that it can leave behind is a society equipped with art and science, neccessaties to carry a society in to the future. 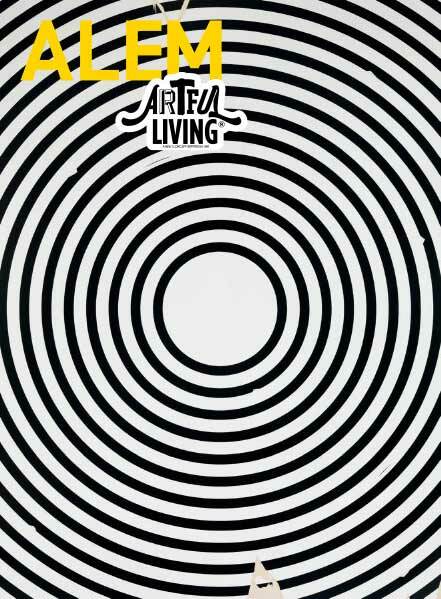 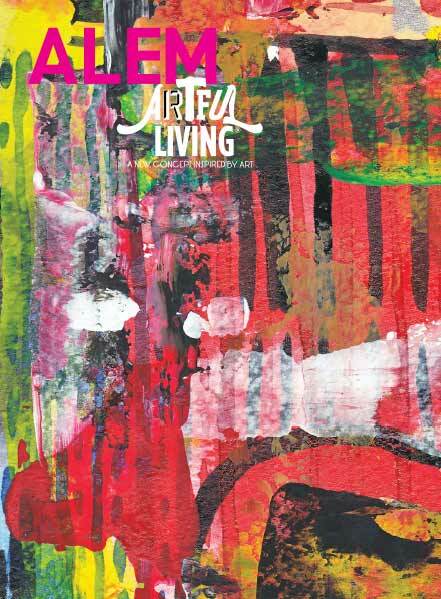 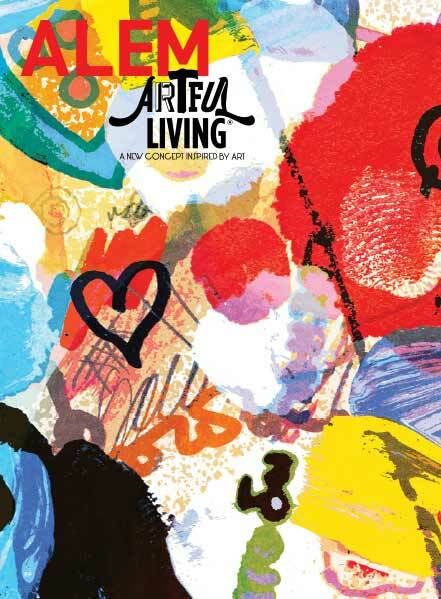 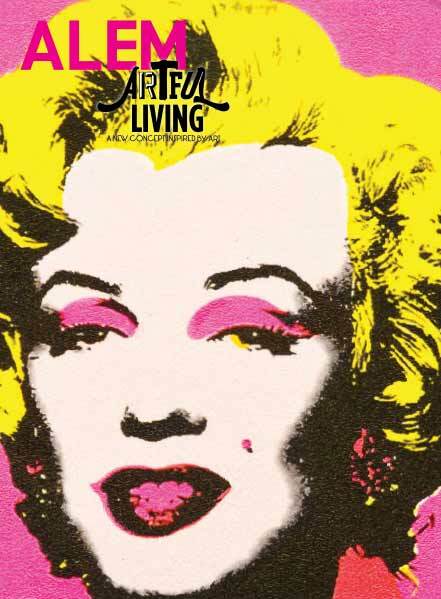 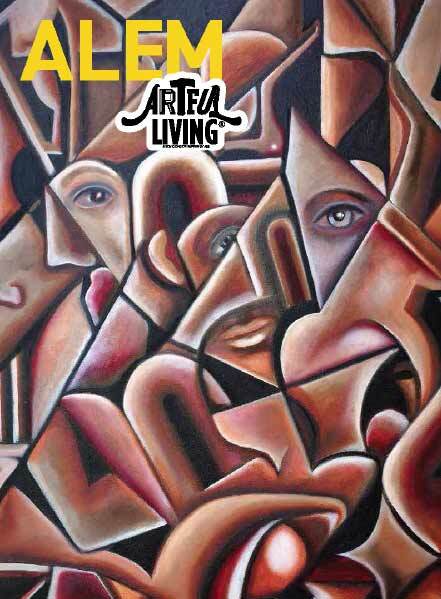 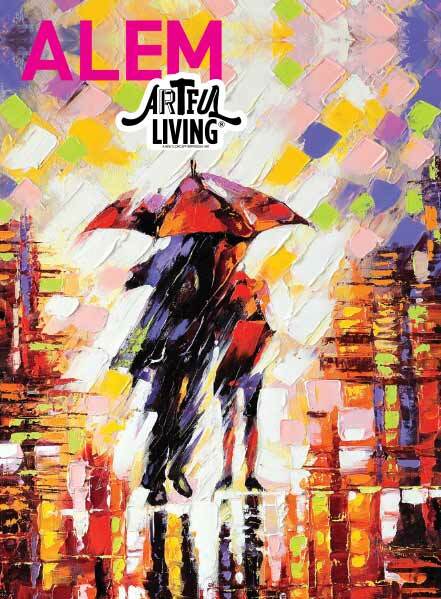 Artful Living is proud to be a part of a positive transformation by creating a sustainable society of art and culture. 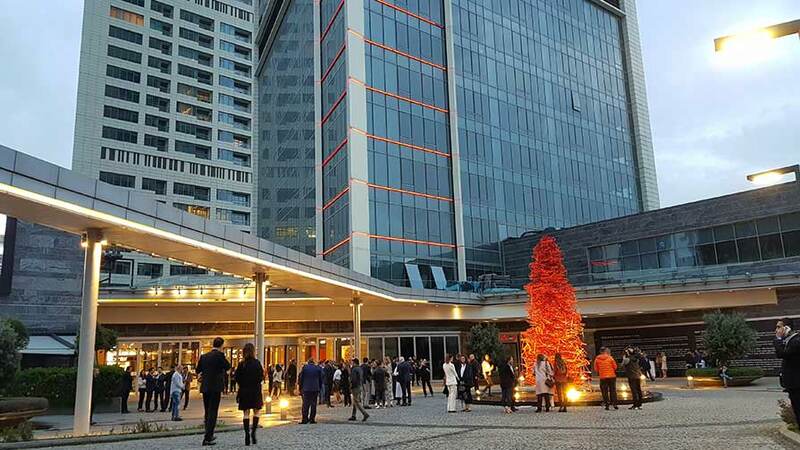 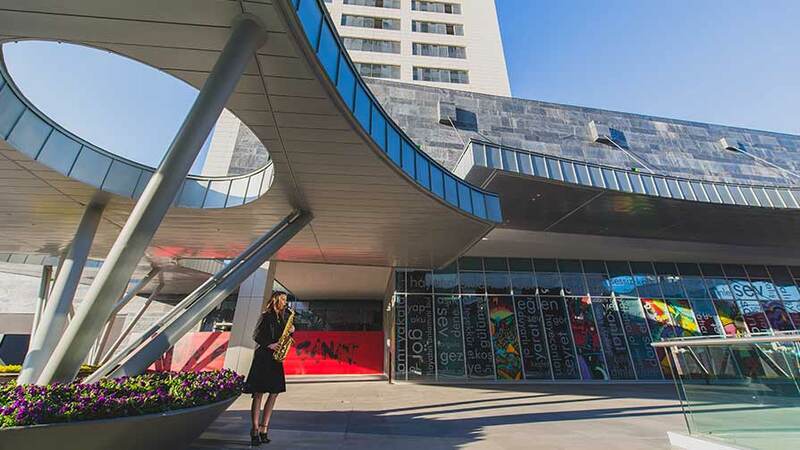 42 Maslak, Bay İnşaat’s first construction project with the “concept of art” that has adopted the philosophy to take art out of the performance centers, collaborates with galleries and hosts exhibitions and art events at Art!SPACE Gallery every two months. 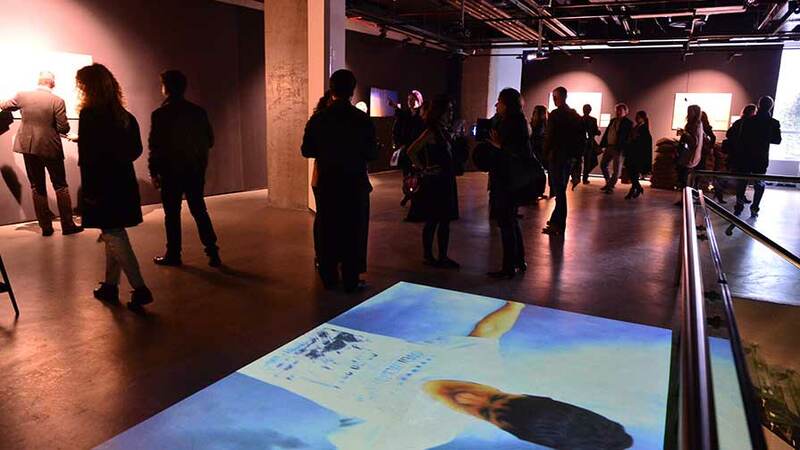 Through these collaborations, Art!SPACE Gallery has so farheld numerous exhibitions including Marcus Graf, Ebru Yetişkin, Kerimcan Güleryüz, Pırıl Güleşci, Gökhan Karakuş, Ali Bakova, TheEmpire Gallery, PG Gallery, Mixer, Artsümer Gallery, Sanatorium, X-ist, Çağla Cabaoğlu Gallery, Daire Gallery and Gama Gallery. 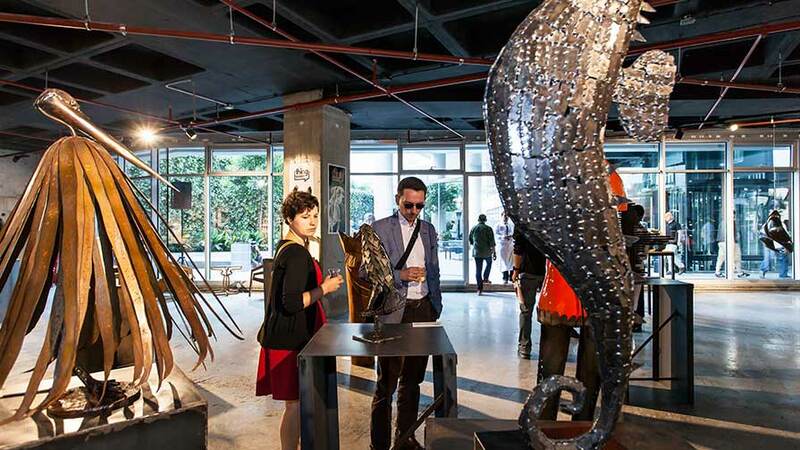 It alsohosted many local and international artists such as; Mehmet Güleryüz, Ara Güler, Viyana Oda Orkestrası, Ahmet Güneştekin, Komet, Mustafa Seven, Koray Erkaya, Tamer Yılmaz, Zeynel Abidin Ağagül and Merih Akoğul. 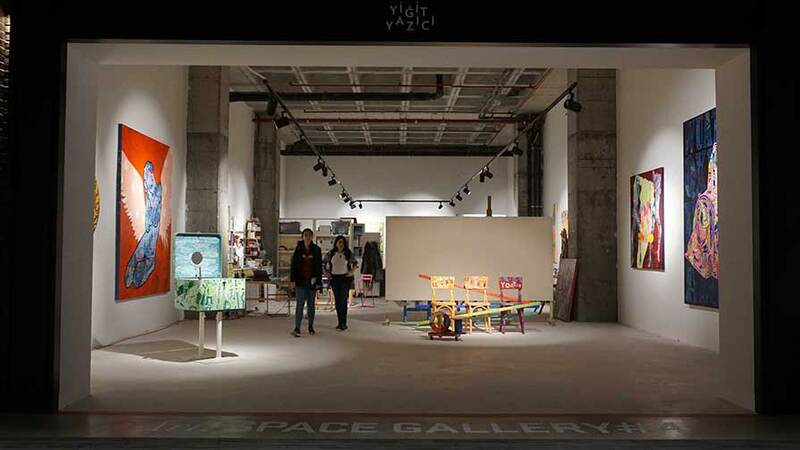 After 4 years, Art’SPACE Gallery at 42 Maslak meets its viewers with wider exhibition and art spaces. 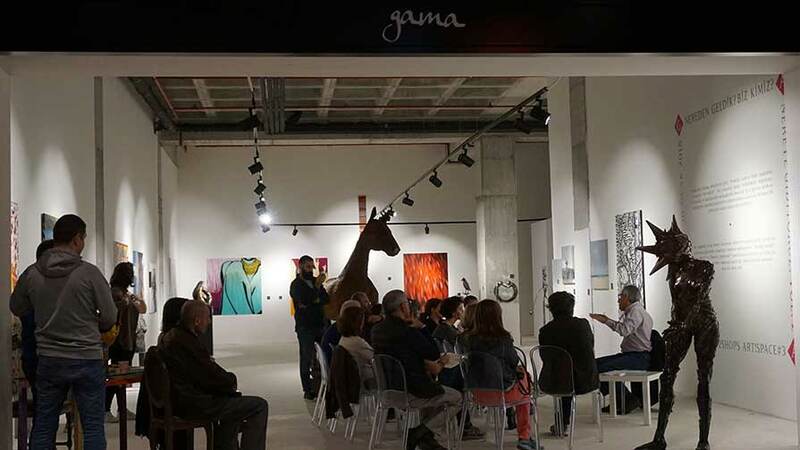 Art!SPACE Gallery aims to cooperate with other institutions and especially turn 42 Maslak and the region of Maslak into a new and alternative attraction point through art and cultural events. 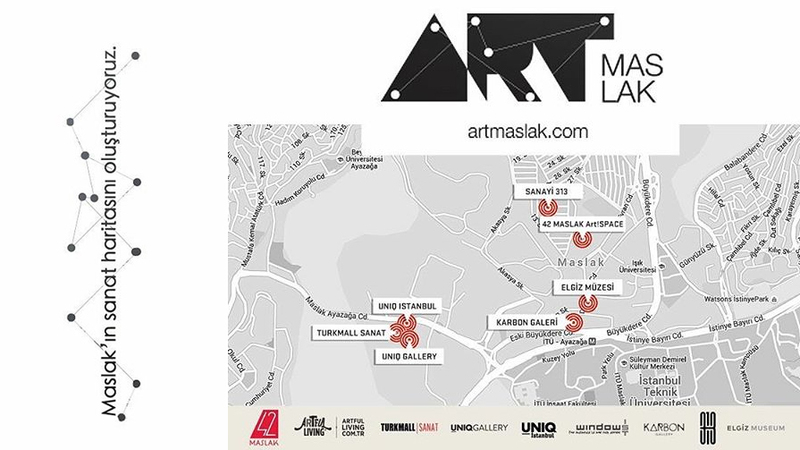 ARTMASLAK, continues its work to create an art map for Maslak with the aim of becoming a guide for those who hasa passion for lifeand pass through Maslak. 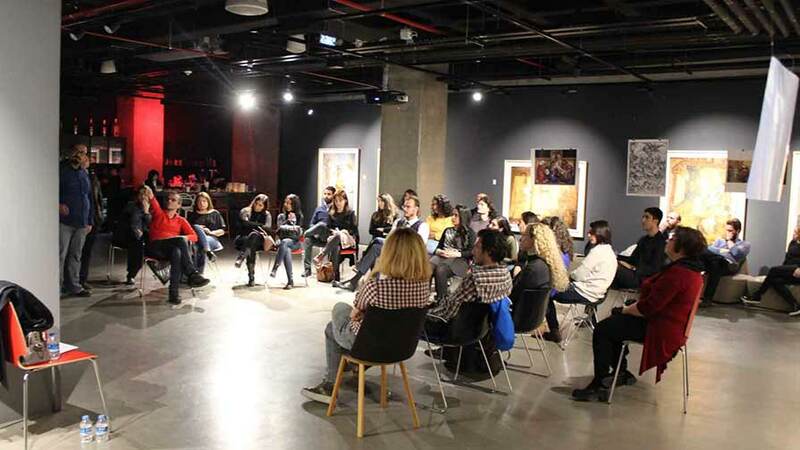 ARTMASLAK platform is a special initiative started by volunteering institutions located in Maslak with the aim to combine art with business and social life. 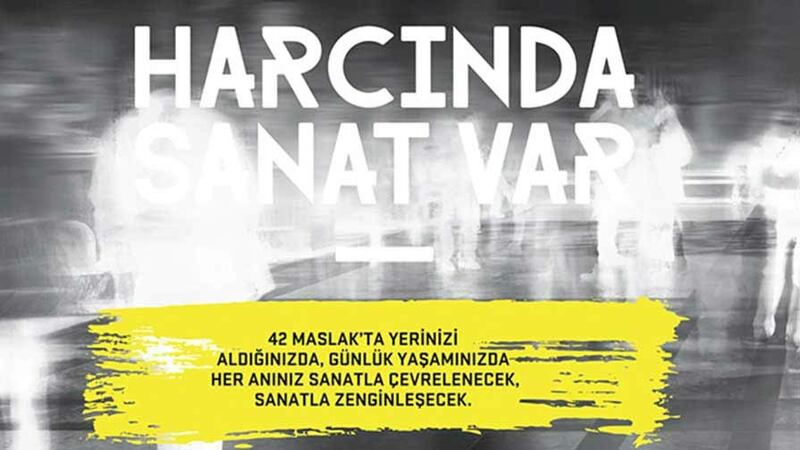 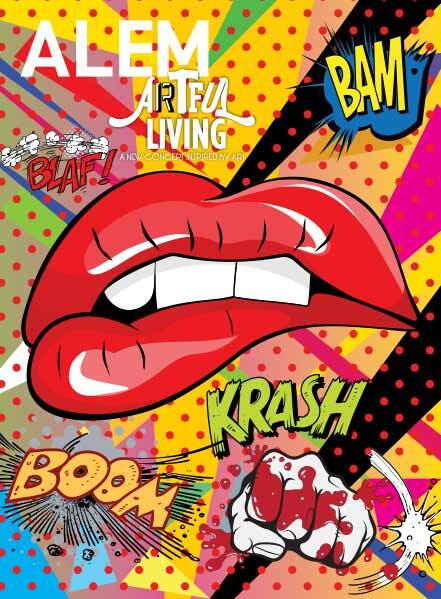 42 MASLAK and artfulliving.com.tr, Turk mall Sanat ve Uniq İstanbul, ELGİZ MÜZESİ, Karbon Gallery and SANAYİ 313 are the institutions that started ARTMASLAK initiative based on the inspiration they got from Maslak, which is known as a new wave life center of Istanbul with its dynamic business and social life. 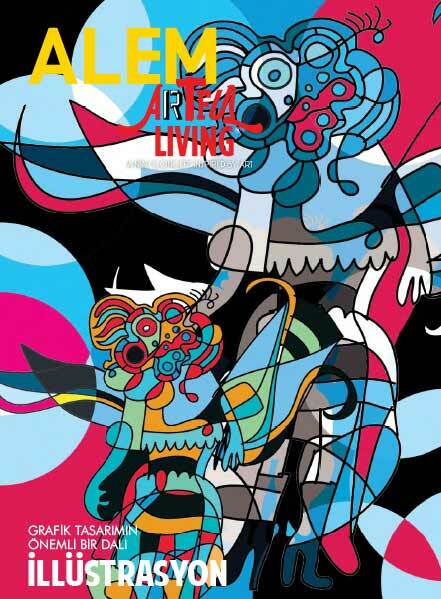 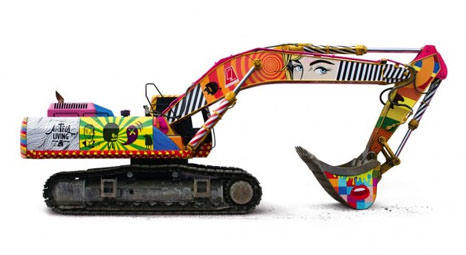 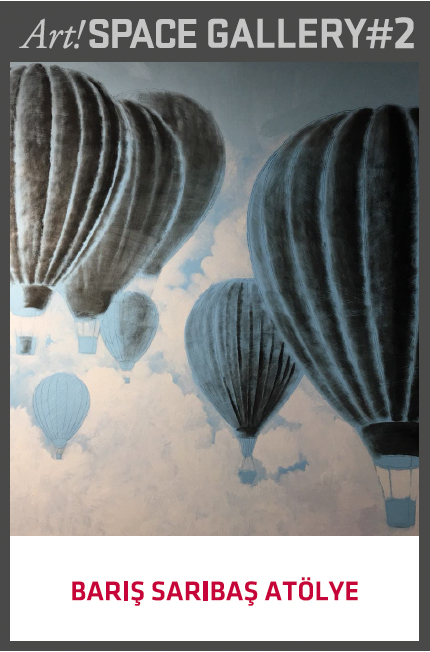 This initiative aims to contribute to the development of art in the region and leave a Maslak that produces art for the future through its website www.artmaslak.com, which combines current art projects, events and ideas.